Home Recycling What are the challenges? 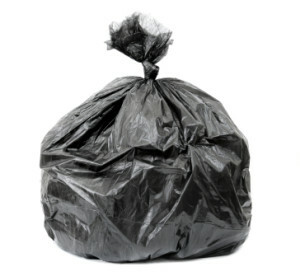 The Average American throws away four pounds of garbage every day, and about 75% of that could be reused for another purpose, including composting. According to the EPA, the nationwide average recycling rate is about 34%; according to the State of Texas Alliance for Recycling, the Texas recycling rate is about 19%. We need to improve! In the City of Dallas, you can recycle hundreds of items, so long as it has a recycling symbol. Unfortunately, not every material can be recycled in the Big, Blue Bin or the Community Recycling Containers. Some everyday items that are not accepted through your local recycling collection service may be recycled or “upcycled” through special programs that may be hard to seek. Have you ever noticed how the “latest gadget” becomes obsolete immediately? Something newer and better becomes available almost before you get your new gadget home! Americans own approximately 24 electronic devices per household according to the Consumer Electronics Association. 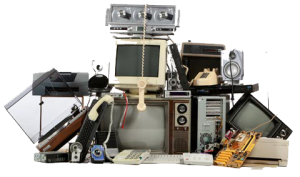 U.S. landfills receive more than 2.4 million tons of electronic waste (e-waste) each year according to the Environmental Protection Agency (EPA). Of that 2.4 million tons of e-waste, approximately 142,000 computers, and 416,000 mobile devices are thrown away or recycled every day! On top of that, less than 4% of the more than 500 million retired cell phones in the United States are recycled. 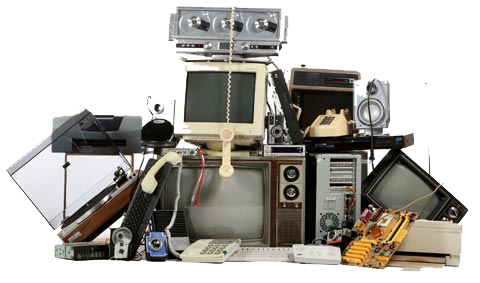 When these electronics are not properly recycled they end up in our landfills and become a potential source of toxins and carcinogens to our environment. Unfortunately, many residents, contractors, and business owners have decided that the City is their own personal landfill. One of the largest problems is the dumping of tires into our streams and rivers. They are unsightly, clog our waterways, and pollute the water. 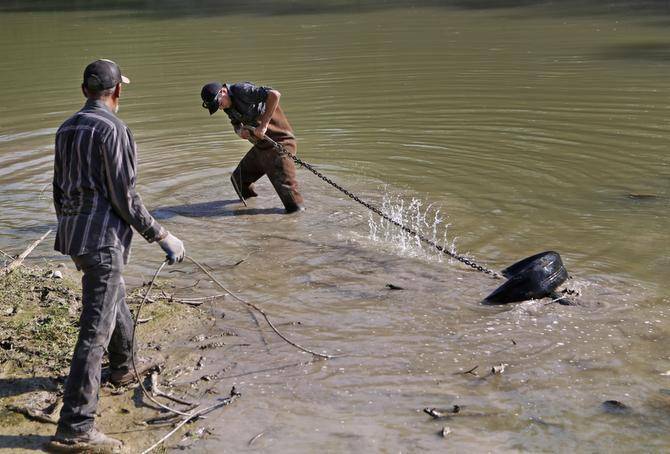 Dallas recently spent $3.2 million removing tires from the Trinity River, however, this only covered a fraction of the number of tires that were in the river, and more have been added since then.